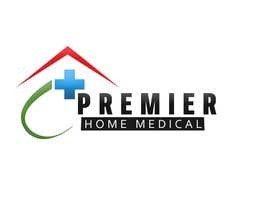 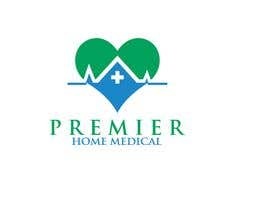 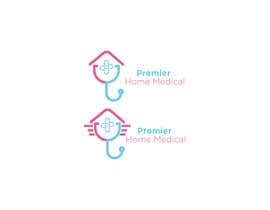 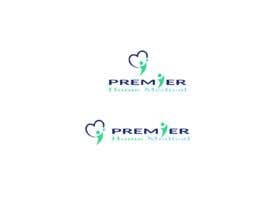 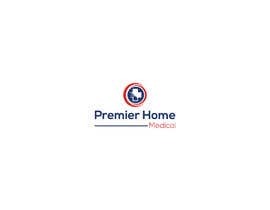 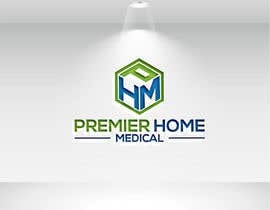 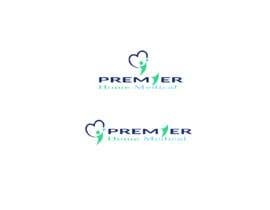 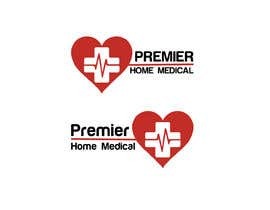 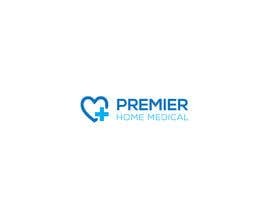 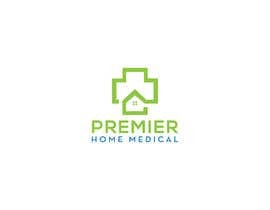 I need a logo for a new Home medical supply company I started Called Premier Home Medical. 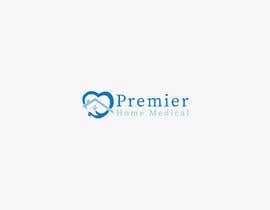 Mohamed M. this is my first time using freelancer. 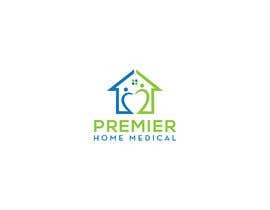 I chose not to do a guaranteed contest because I have no idea on what to expect. 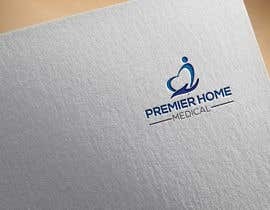 I fully intend to choose a design from the ones submitted if it is a quality design and the staff likes it. 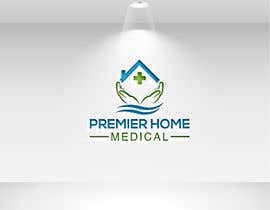 We are open to anything. 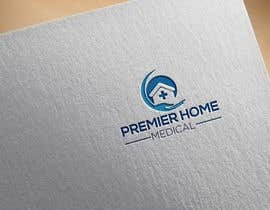 I don't prefer the cross mark.